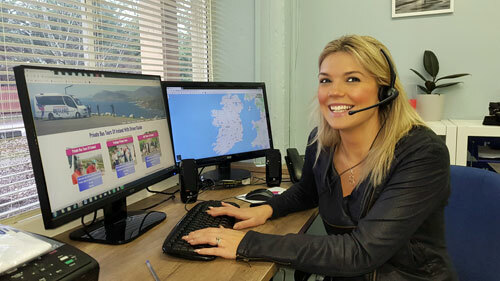 Our expert tour planners can help you plan your perfect custom tour of Ireland. Get the inside track before you travel from the professionals. Read our top 10 tour tips. We'll give you 10 great reasons why you should book with Butlers.